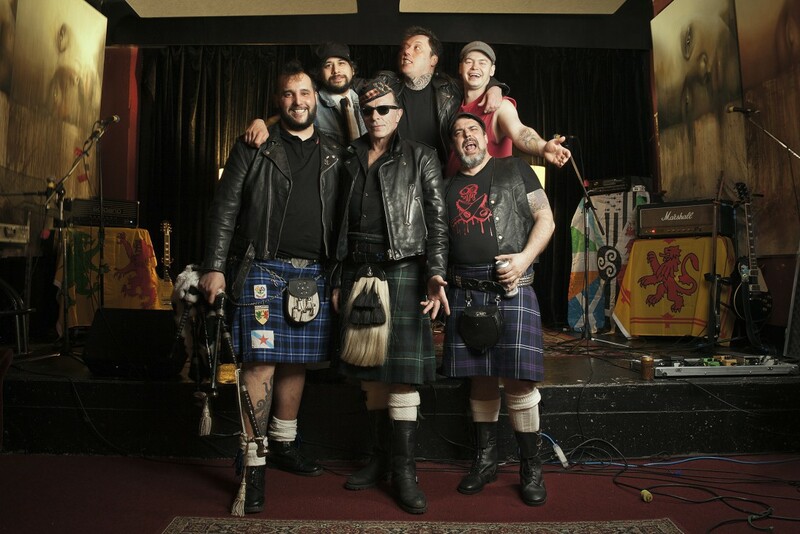 The Real McKenzies have released a live video of them performing their song "Droppin' Like Flies" from their 2003 album Oot & Aboot at The Viper Room in Los Angeles. The band last released Two Devils Will Talk in 2017 via Fat Wreck Chords and Stomp Records. You can watch the video below. Music: 88 Fingers Louie: "Catastrophe Awaits"